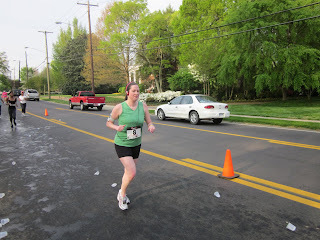 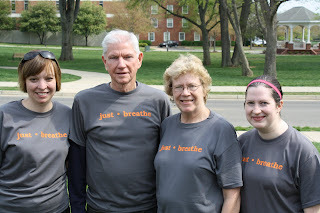 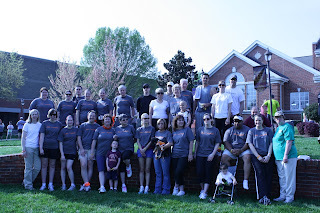 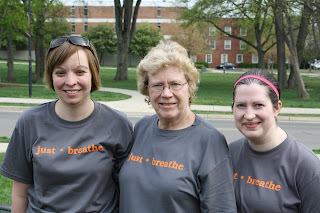 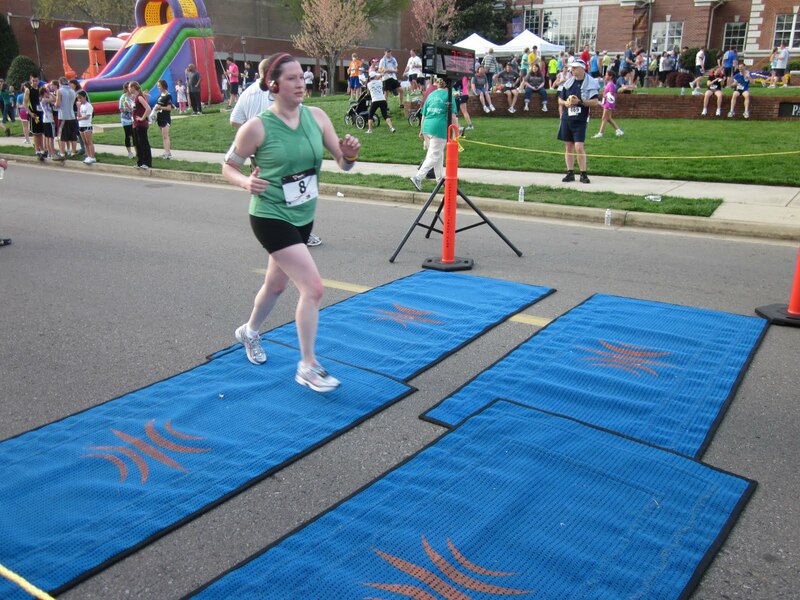 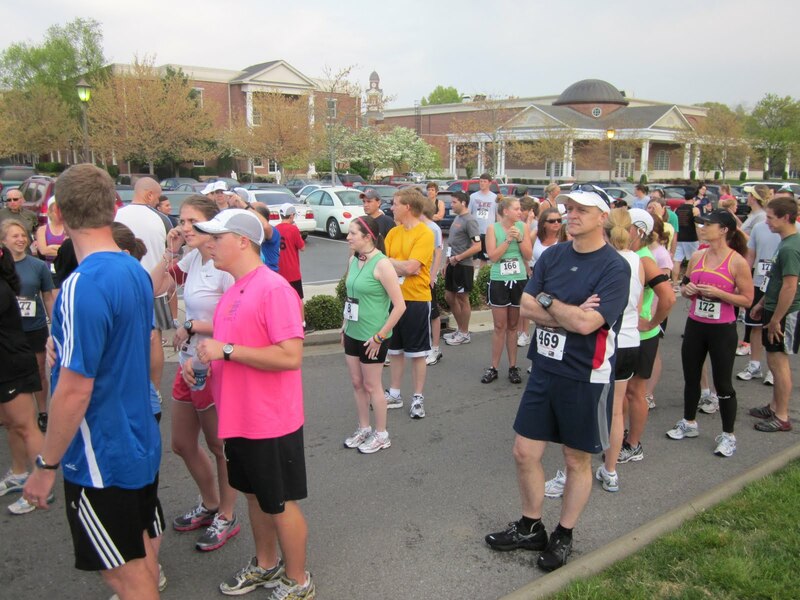 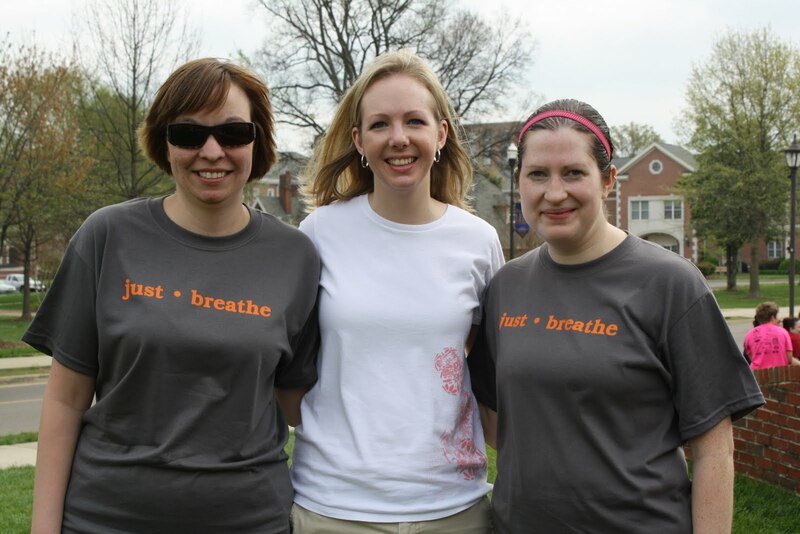 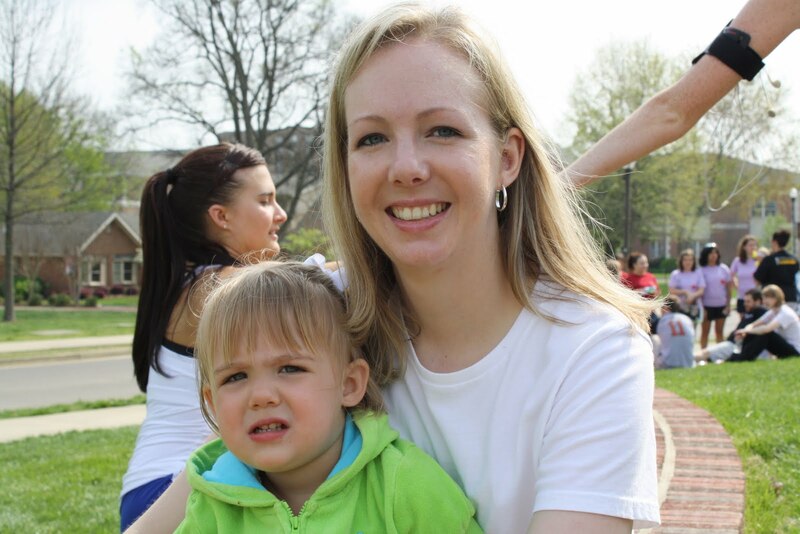 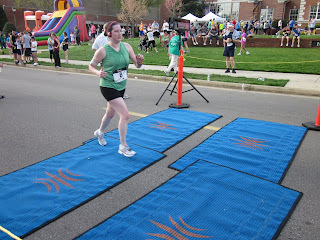 Here are a few pictures from my 5K run and walk. 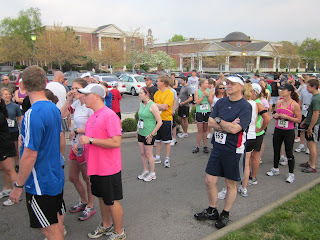 My run went well and I plan to do it again next year. It was a beautiful day and it was great to see friends and remember Nathan together. 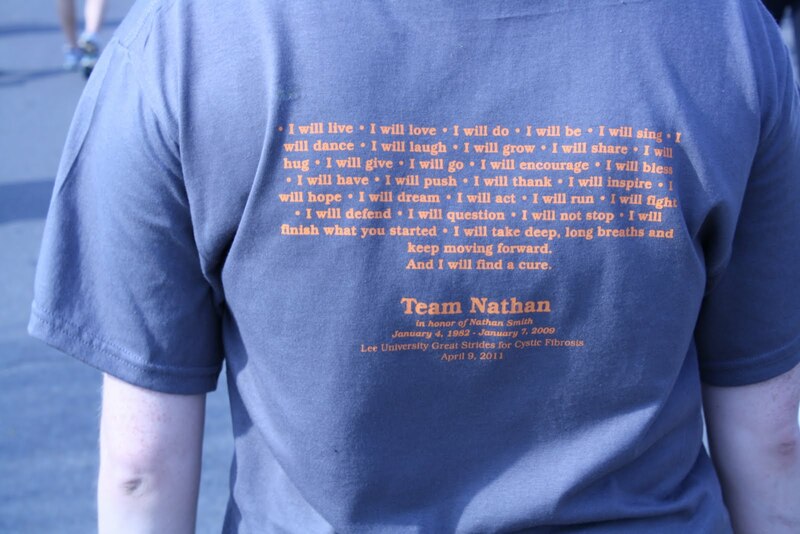 Thanks to all of you who supported Team Nathan and Cystic Fibrosis research.